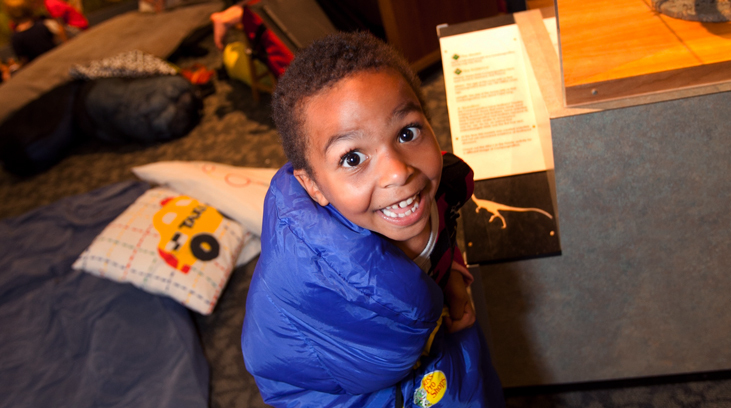 Bring your sleeping bag and your sense of indoor adventure for a Museum experience you thought only existed in the movies — with a Member Overnight! 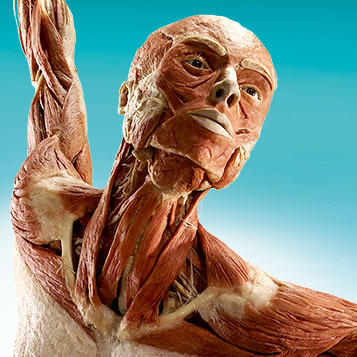 As members, you’ll enjoy special previews of traveling exhibitions. Join us for our members-only nights celebrating…our members! 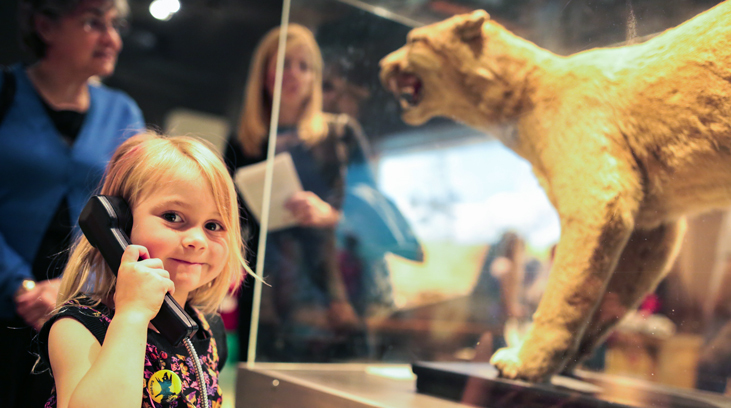 Experience your favorite exhibits with less crowds and more fun. 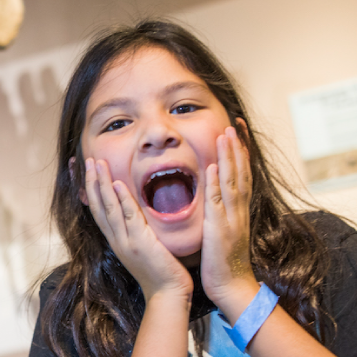 Gather your friends and family for a night of after-hours access and sensational hands-on science in this members-only event. Join us for our members-only nights celebrating... our members! 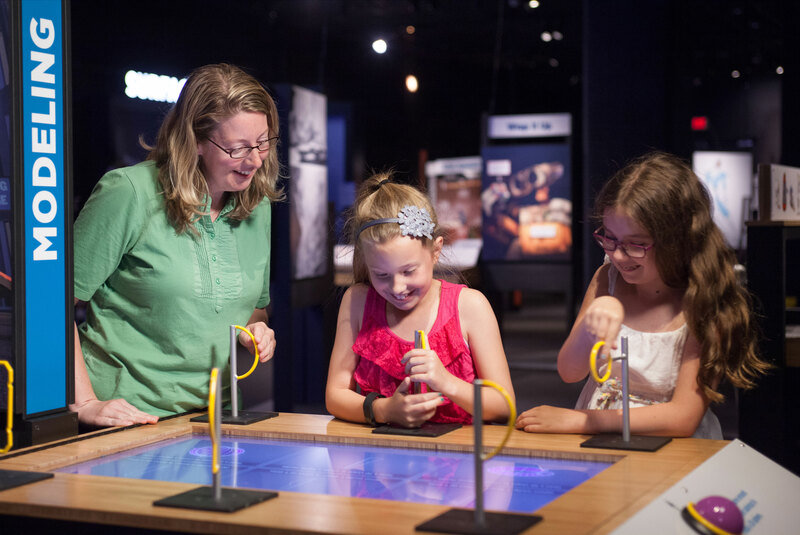 Experience your favorite exhibits with fewer crowds and more fun. 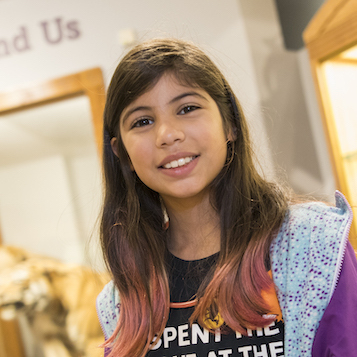 Themed hands-on activities and presentations fill the evening, as well as complimentary admission to select Museum attractions, free parking, a raffle with science-themed prizes, and more! View the overnight survival guide for more information and helpful tips. As members, you’ll enjoy special previews of traveling exhibitions, as well as exclusive discounts to ticketed exhibitions. These previews give you the opportunity to explore our newest additions before they open to the public. All the features you love about the Museum will be here, but with a Halloween-themed twist! Enjoy family-friendly activities, raffles, scavenger hunts, and more!